Pregnant NZ MP Julie Anna Genter cycles herself to hospital to give birth. New Zealand's Minister for Women cycled to hospital to give birth. 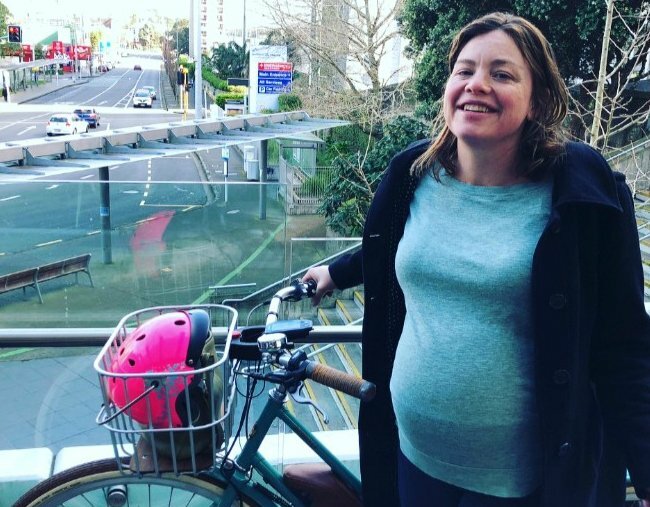 At 42 weeks pregnant, New Zealand Green Party MP Julie Anne Genter hopped on her bike and cycled herself to the hospital. The 38-year-old, who is the Minister for Women and Associate Minister of both Health and Transport, posted photos to Instagram on Sunday showing her very green mode of transport. Genter was headed to Auckland City Hospital to give birth to her first baby by induced labour so she could’ve been forgiven for jumping in a car and taking it easy, but that’s not her style. Genter said she and her partner Peter Nunns cycled because “there wasn’t enough room in the car for the support crew… but it also put me in the best possible mood”. 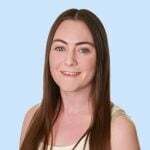 She is the second Kiwi government minister to give birth while in office this year, after Prime Minister Jacinda Ardern gave birth to her first daughter Neve in June. Genter plans to take three months off from parliamentary duties and just six weeks off from her ministerial roles, after which Nunns will be the baby’s full time caregiver. Ardern also took just six weeks off and is already back leading the country. The official Green Party NZ Twitter account said what we were all thinking, posting that Genter’s bike ride was “the most #onbrand thing ever”. Our Minister for Women and Associate Minister for Transport @JulieAnneGenter just biked to the hospital to have her baby!